It’s been a pretty packed seven days for the folks up in Redmond, chiefly in the preview department. We’ve also found out a tad more about the upcoming Xbox, and even the future of the Edge browser. 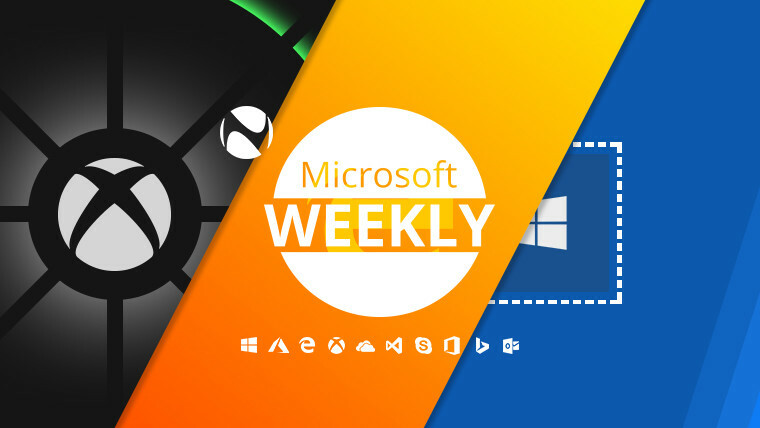 All that and more can be found below, in your Microsoft digest for the week of December 15-21. If the constant leaked codenames and plan details are to be believed – and won’t change significantly -, 2019 and 2020 seem poised to be big years for Microsoft’s home console. First off is the disc-less variant of the One S which according to a new report could be unveiled as soon as January. However, that isn’t the most intriguing bit. We know that Scarlett is the codename for the upcoming family of Xbox consoles, but we weren’t aware of exactly what the individual devices were codenamed. Courtesy of a new report, it’s been revealed that the low and high-end boxes (similar to the One S and One X of today) are dubbed Lockhart and Anaconda. The former is a cheaper variant comparable in power to the current One X, while Anaconda is next-gen’s high-end option which may go with SSD instead of HDD for storage. If you remember, previous reports had also mentioned that the company was looking into having a streaming-only box which would be under the $200 threshold. There’s no mention of that here, but Project xCloud is alive and well, so presumably the variant sans local storage is still in the works. 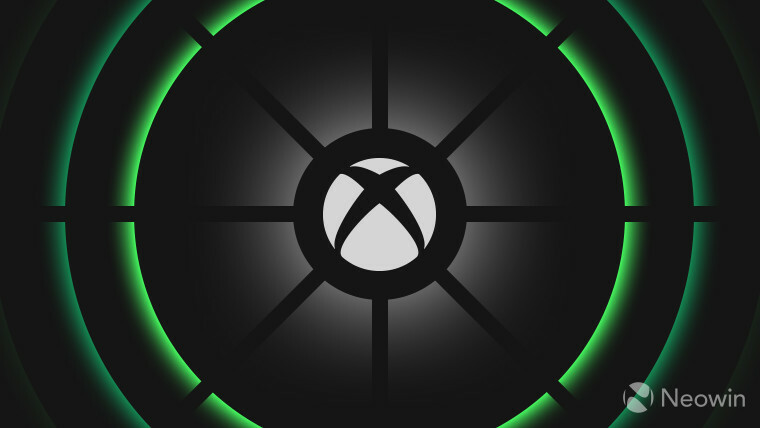 Since next year was mentioned, that’s also when Xbox All Access will make a triumphant return – that is, after it goes away on December 31. For those not familiar, All Access applies the same two-year carrier subsidy model from phones to the One S and One X consoles. Either $21.99 or $34.99 a month – depending on the console you choose – gets you the hardware, an Xbox Live Gold subscription, and an Xbox Game Pass subscription. There are limitations like it only being available in physical Microsoft Stores in the U.S., limitations which, according to Larry Hryb (MajorNelson) should be addressed next year with the program’s expansion. When, where, and how are questions with no answers at the moment. Also in 2019 you can look forward to the usual selection of Games with Gold, which are Celeste (Xbox One: January 1-31), WRC 6 FIA World Rally Championship (Xbox One: January 16 – February 15), Lara Croft: Guardian of Light (Xbox 360, Xbox One: January 1-15), and Far Cry 2 (Xbox 360, Xbox One: January 16-31). We round off this section with some news that doesn’t necessarily have any sort of date to look forward to – unlike the Games with Gold above. Microsoft will apparently add two new webcams to its lineup: one more enterprise-focused which connects via USB-C and could be the same one included on the Surface Hub 2, and another that works on both Windows 10 devices and Xbox hardware. The latter is supposedly going to bring back some of the Kinect capabilities, meaning a long overdue first-party Windows Hello camera could be on the horizon. Also on the horizon is Halo Infinite, which according to developer 343 Industries will treat the PC as a first-class citizen. This is particularly interesting as Infinite is the first mainline title in the franchise to come to PC since 2007’s Halo 2. 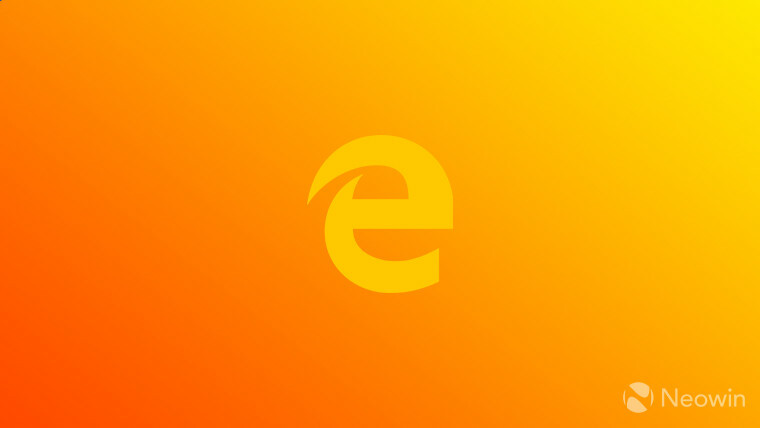 At the top of the week, a post by former Edge intern Joshua Bakita stated that one of the reasons why Microsoft decided to end EdgeHTML - despite its advantage over Chrome in video acceleration tech – was due to Google sabotaging the browser. The example given was a hidden div atop videos on YouTube, which caused Edge’s hardware acceleration fast-path to bail. While this is reportedly fixed in the October 2018 Update, and not even Bakita is certain of the definitive existence of sabotage, YouTube apparently turned down the team’s request to remove the offending div. To the surprise of nobody at all, YouTube then issued a response to the matter stating that the website “does not add code designed to defeat optimizations in other browsers”. Even if it had done such a thing, I don’t think anybody was expecting the video sharing site to outright say this publicly. 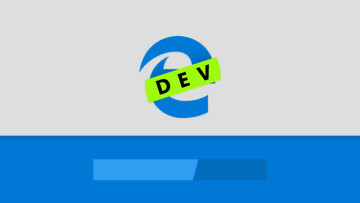 The thing that many folks suspect was at the heart of this problem isn’t foul play, but Microsoft’s insistence to tie important updates for Edge to the dual feature drops it has for Windows 10 every year. A quicker update pace and really decoupling of the browser from the OS itself would’ve, in the end, proven to be a better option. 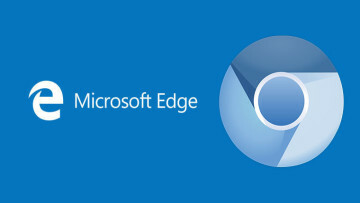 But what’s done is done, and the company is swiftly moving forward with its plans for a Chromium-based Edge. To that end, you can now sign up to the Edge Insider Program to be notified whenever this unicorn of a browser will be available to test. 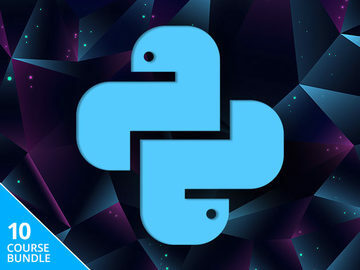 You might as well give it a try, as it also works on Windows 7, 8.1, and even macOS. 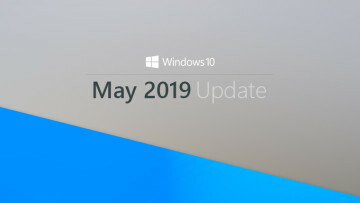 While the consumer variant of Windows 10 has gotten a fair few builds of the 19H1 branch, the server version has just now received its second preview. Build 18298 brings support for Network Policies via Tigera Calico for Windows Containers, the full 38 server language packs, an expiration date of July 5, 2019, and some as of yet unannounced innovations which will be detailed “in the early new year”. There’s a bunch of fixes too, like the addition of support for Linear Tape-Open (LTO) devices, events now being correctly sent over VMBus, IPv4 issues with printer discoverability are no more, WPF and .NET Framework 4 now load correctly in WinPE, Get-ADGroupMember no longer fails, the PIN for the TPM now works as expected, activation keys now work properly, and Hyper-V no longer causes a WHEA_UNCORRECTABLE_ERROR (0x124) bugcheck. There are still some issues left, like virtual machine runtime state files failing to load (error 0x8007000d), self-service users not being able to install Feature on Demand (FOD) packages or Language Packs for WSUS, SCCM or Autopilot, a container host becoming unresponsive when trying to mount a volume - causing Docker to hang on all commands -, and server FODs not being retained after an in-place or build-to-build upgrade. Furthermore, Windows Defender Application Guard may get an unnecessary ‘utility account’, and when said Application Guard crashes, the type of dump may be unexpected. 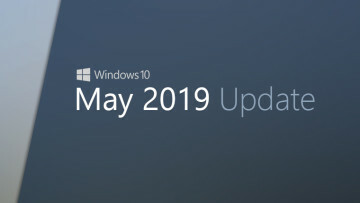 Keep in mind, this is 19H1 we’re talking about, so it’s part of the Semi-Annual Channel, as opposed to Server 2019 which is a Long-Term Servicing Channel release. 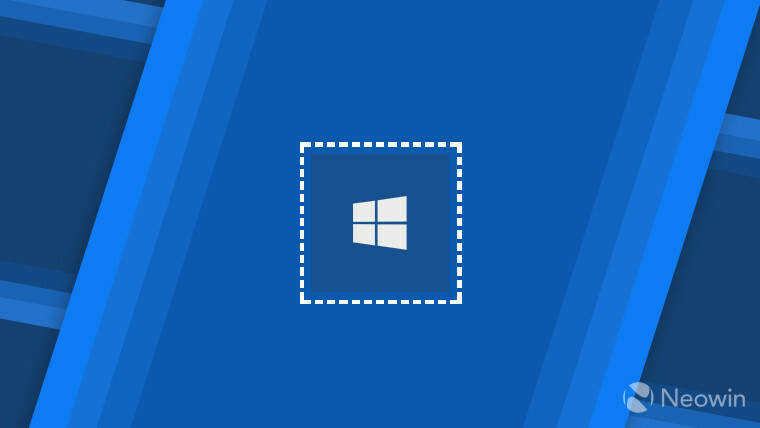 Moving swiftly on to Windows 10 consumer, Microsoft announced Windows Sandbox, a way for folks to test, for example, malicious software in a “lightweight…isolated, temporary, desktop environment”. This is essentially the equivalent of running a virtual machine, but with the key difference that it’s built into the OS. One of the requirements listed for using this feature was running build 18305, which conveniently made its debut the very same day this feature was announced. This preview build also includes new security features, emoji support, a new design for clipboard history, a more simplified single-column design for the Start menu, support for password-less Microsoft account sign-in, recommended troubleshooting, automatic restart and sign-on (ARSO) for enterprise customers, the ability to set a default tab in Task Manger, a new Settings homepage, Cortana integration in Microsoft To-Do, a new Office hub app, the ability to use so-called ‘friendly dates’ in File Explorer, and more. This kind of a feature list does bring with it bug fixes and other issues too. On the fix side, AV app scans and VM creation will no longer cause KERNEL SECURITY CHECK FAILURE bugchecks., there are some design consistency fixes for the File Explorer icon and Action Center, the taskbar no longer becomes transparent of its own volition, Settings doesn’t crash when clicking on System > Storage, the Windows Ink Workspace is no longer using the old Microsoft Store icon, and the issue with the High Definition Audio Controller not starting has now been addressed. In terms of issues still present, the Windows Security app may still show ‘status unknown’ for Virus & threat protection, cmimanageworker.exe may hang which would cause general system slowdown (solved by restarting), launching games with BattlEye anti-cheat will trigger a bugcheck, if you’ve added an external vSwitch to Hyper-V in addition to the default one, a few UWP may not be able to connect to the internet. You can solve the latter by simply removing the additional switch. Beyond these, Creative X-Fi sound cards aren’t functioning correctly, the Task Scheduler UI may appear blank despite there being scheduled tasks – which can currently only be viewed via command line -, and despite downloading and restarting, the update to build 18305 on certain S Mode devices may fail. In other availability news, SDK build 18298 can now be obtained, giving certain hints at future SKUs for Windows 10. 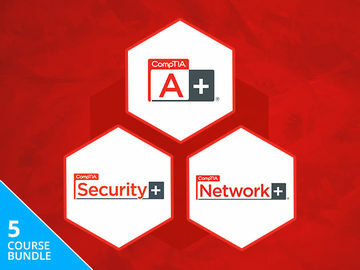 Beyond the still mysterious but previously known about PRODUCT_ANDROMEDA and PRODUCT_LITE, there’s also now a PRODUCT_IOTENTERPRISE – which presumably means the company is splitting its Internet of Things offerings into consumer and business versions -, as well as PRODUCT_HOLOGRAPHIC_BUSINESS. The latter is obviously a similar split to the aforementioned one, which perhaps means that a consumer – read ‘more affordable’ – iteration of the HoloLens is on its way. Given that these SKUs are making an appearance now, it’s not too far-fetched to assume that more details will be available at Build next year. October 2018 Update (1809): KB4483235, build 17763.195 – no known issues. April 2018 Update (1803): KB4483234, build 17134.472 – the same SqlConnection issue from before is still present, folks cannot pin a web link to either the Start menu or taskbar, and a cluster service may fail to start with error “2245 (NERR_PasswordTooShort)” in case the Group Policy minimum password length is configured with more than 14 characters. The first two are awaiting a resolution, but the last one has a workaround currently: just set the domain default minimum password length policy to less than or equal to 14 characters. Fall Creators Update (1709): KB4483232, build 16299.847 – it exhibits the same SqlConnection issue from 1803. Creators Update (1703) Education, Enterprise: KB4483230, build 15063.1508 – same issue as 1709. Anniversary Update (1607), Server 2016L KB4483229, build 14393.2670 – same SqlConnection and password length errors as 1803, but also instant search in Outlook on Server 2016 fails – with the workaround being to run sfc /scannnow and restart Outlook. On top of that, SCVMM managed workloads may experience issues, which should be solved by running mofcomp for scvmmswitchportsettings.mof, VMMDHCPvr.mof and other relevant files. Keep in mind that the company recommends you upgrade through the SCVMM 2016 Update Rollup 6 which should expedite Host Refresh activities. Windows 10 RTM LTSC: KB4483228, build 10240.18064 – there are no known issues. Of course, the same IE security fix has made its way to Insiders in the Fast ring, which should be on the lookout for build 18305.1003. 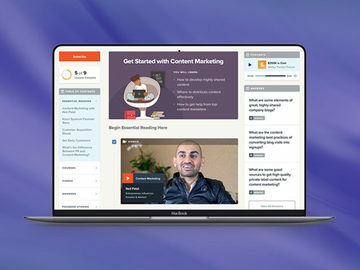 Dark mode for Word, PowerPoint and Excel on macOS, captions in PowerPoint and more are now available as part of this month’s updates for Microsoft 365. The October 2018 Update is “fully available for advanced users” who wish to get it. Microsoft is apparently sending concealed $10 gift cards in its emailed newsletters. Custom tags will be available for OneNote on both the Mac and Windows 10 devices in January. The Redmond giant is apparently looking to purchase freelance platform UpWork. OneDrive will soon get a Fluent Design overhaul on the web. A new patent granted to Microsoft describes a pop-up display for a foldable device. In order to promote Firmware-as-a-Service, the software giant has announced Project Mu. Outlook users who take advantage of the Focused Inbox feature will soon be able to opt for their emails to be read to them by Cortana. Version 25.20.100.6471 of Intel’s Windows Modern Drivers for Windows 10 is now available. Microsoft will be holding a number of data privacy and compliance workshops across the U.S. in January. Workplace Analytics now supports notifications about resources, statuses, events and so on, as well as having a new and more streamlined navigation pane. PSA: Azure AD will be updating the service IP address ranges on January 15, 2019; here’s how to prepare. Bot Framework SDK version 4.2 is now available. A new format for Azure SQL Database, Clustered Columnstore Online Index is now available in public preview. 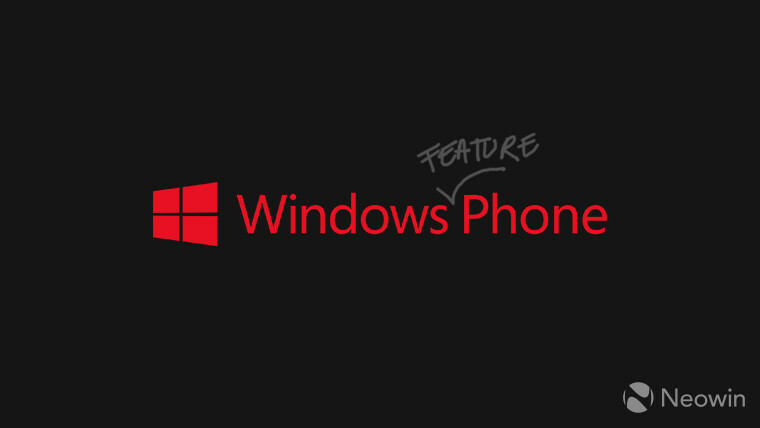 Quite a few folks are aware of Microsoft’s Windows Phone ‘experiment’ so to speak. While the Live Tiles were appreciated by some as an alternative to the icon grid approach on competing mobile operating systems, other folks weren’t big fans. The reasons for the platform’s untimely death have been discussed far and wide, but prototypes showcasing different approaches still show up to this day. One such prototype showcases what’s essentially the same Live Tile UI on a feature phone. Back in 2014 when Microsoft bought Nokia's Devices division, the agreement was that the Redmond giant would use its brand on smartphones, but keep the Finnish phone maker’s brand on feature phones. This unreleased device seems to not be that different from Nokia's not-so-smart handsets, with the exception that it has a Microsoft logo at the top, it’s using the Windows 10 Mobile UI, and comes with Opera installed instead of Edge of IE. It’s unclear when this device was created, but it joins the Lumia 750, 850, McLaren (what was to be the 1030), and many more at the graveyard of Windows phones. Find all of the previous columns right here.